I’m Heather Gopsill and I’ve been part of the events team for the past 12 months. With 6 full time team members, managed by Viv Evans, we’re a small but effective team. Our work is diverse and takes us all across the UK, which I guess is why I enjoy it so much. 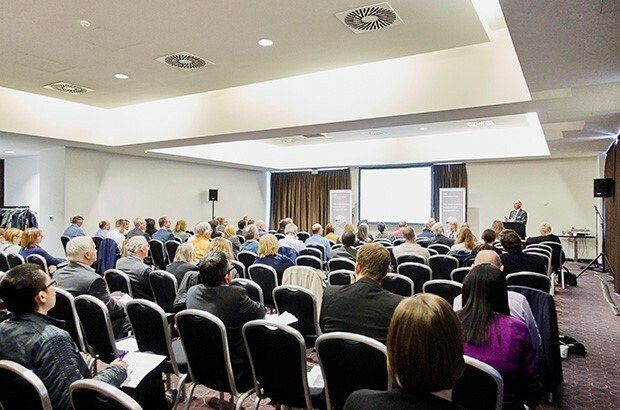 Throughout the year we attend a variety of business exhibitions, host first time directors seminars and visit educational organisations and professional bodies to deliver presentations and talks. We also provide demos of our products and services. Our aim is to help people understand company legislation and the responsibilities that come with running a limited company, along with encouraging them to file online. So what does a typical day look like for the team? Well, our van is loaded with the exhibition stand, pull up banners, literature stands and overnight cases; check and confirm! We put the destination postcode in the sat nav, collect a tank full of diesel and we’re on our way! The van fits 5 people, display equipment and our luggage comfortably, so within no time at all the conversation flows and excited voices trail along the M4. On this occasion we’re headed for Europe’s largest business exhibition in London. With the recent introduction of the Small Business, Employment and Enterprise Act, our job as presenters is to communicate these changes to the public. We have our scripts well prepared but always do a quick run through on the journey. As we approach London and battle through the traffic to arrive at the exhibition hall, lines of vehicles are already queuing to unload various pieces of kit. We unpack the van and head towards our stand, stepping over carpet fitters and electricians who are frantically trying to finish setting up. The first team member who spots the stand shouts 'there it is' and we all set eyes on the 3x4m oblong space of Excel exhibition hall that we get to call home for the next two days! The show opens and the customers trickle in; slowly at first and then suddenly the stand is full of eager customers wanting to know 'how do I start a limited company? ', 'can I file my accounts online?' and 'can I check if the name I want for my company is available?'. I recently met a customer who’d bought company t-shirts and had a logo put on their van, who then turned to tears when they discovered the name they wanted had already been incorporated. Use our online services to make sure this doesn't happen to you! 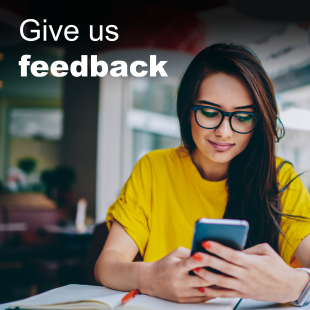 Our customers are diverse, from experienced directors wanting to know 'what’s new', through to potential directors who are looking for business start-up information. Discussions vary from quick answers to complex queries. There's a real buzz as voices rise and music drifts along the top of the stands, with speakers getting louder as they compete for attention. By the end of day 2, the team will have talked to thousands of customers and presented in large seminar halls, amongst many high profile/ famous speakers. When it comes to the drive home, although slightly weary, we’re able to reflect on another successful event. As the industry-leader, Business Startup is one of the most popular events. It’s free for anyone thinking about starting or expanding a business. With 250 seminars and over 350 exhibitors, there is something there for everyone. As a lead attraction, we're delighted to engage with customers at this high profile event. 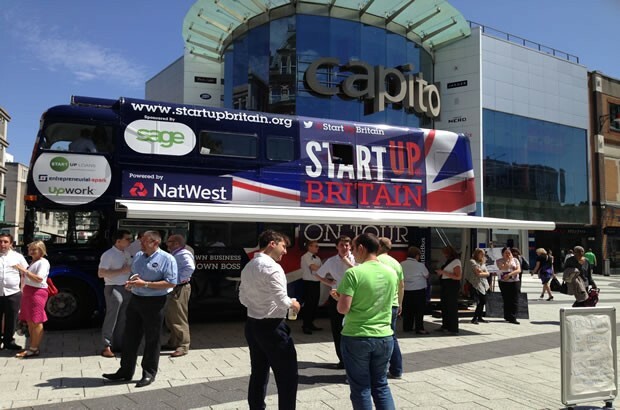 We’re currently involved with the StartUp Britain bus that is touring the UK. The bus is visiting towns and cities across the country, offering free mentoring and workshops. Earlier this month the bus came to our own Cardiff capital, where the hot summer day brought together budding entrepreneurs and expert advisors to help anyone with an interest in starting or up scaling a business. Local politicians also popped in to say hello and the bus attracted lots of attention from city centre shoppers! We also organise a variety of events ourselves, from accountancy seminars to ‘First Time Directors’ events; where we invite new directors to come along and find out all about their legal responsibilities. We've had some excellent feedback at these events and are often thanked for making things easy to understand. 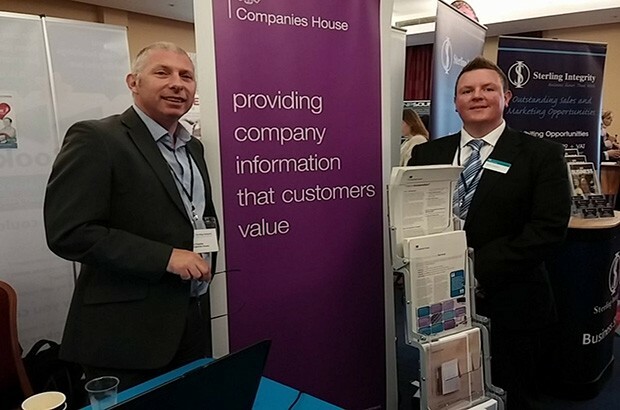 If you would like to attend one of our events or know someone who would benefit from finding out more, please browse our events calendar and come say a big hello to the Companies House events team soon!